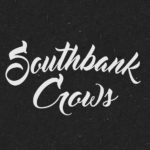 Forming in 2016 the Southbank Crows were met at a blind audition for a project then known as ‘Tiny Voices’ after the Box Car Racer song of the same name. The five piece began writing music and rehearsing regularly at a Studio in London’s Southbank. With a unique blend of Rock, Americana and heart felt stories the Southbank Crows boast a captivating sound that will draw you in at #KMF2018! 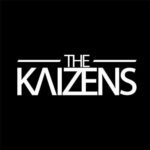 With an infectious and heart felt sound The Kaizens are an instantly recognisable band. Taking over stages with power and confidence their “record-perfect” sound keeps you wanting more from them after every note they play. 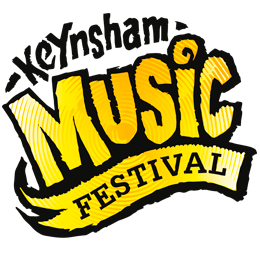 We cannot wait to have them be part of the line up at #KMF2018! The Harmonic Rock of The Bug Club Combines a mix of Blues, pop and Psychedelic influences. The band formed early 2016 in South Wales and consists of Tilly Harris, Sam Willmett and Dan Matthew. They are currently recording two singles and already have a self titled ep. 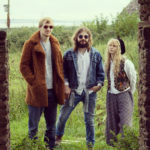 In the summer of 2016 they had the privilege of opening for Status Quo and Steve Harley and Cockney Rebel at Caldicot Castle and have already had deserved radio play at BBC Radio Wales, Radio Cardiff and others. RHYS DAVIS is a British singer songwriter & indie rock artist from Blackwood, South Wales. 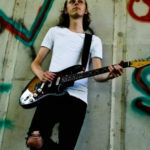 With his use of gutsy melodic guitar tones & vocal lines weaving stories of love, loss & ambition he creates a great sing along vibe which really get the audience buzzing. He’s been likened to Early John Mayer, Jeff Buckley & Ryan Adams meets The Stereophonics.